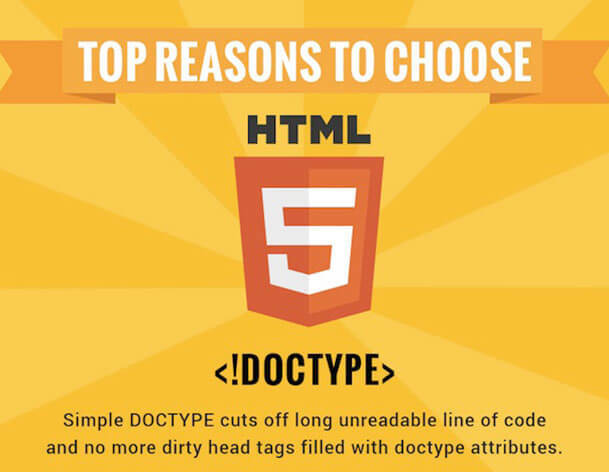 Do you know that what are the advantages of building website with HTML 5 ? 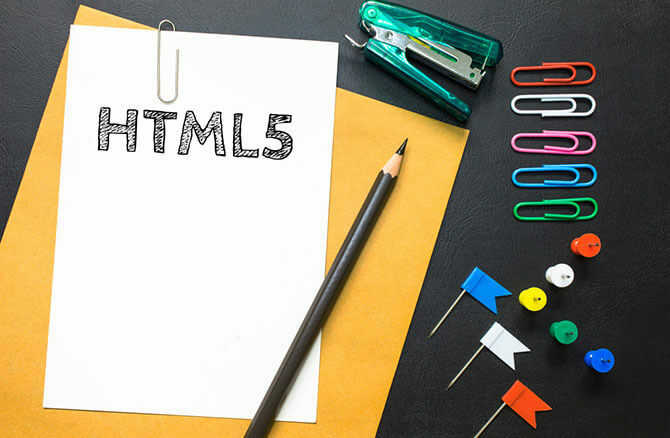 HTML5 has many new syntactical features elements as well as integration of SVG content. 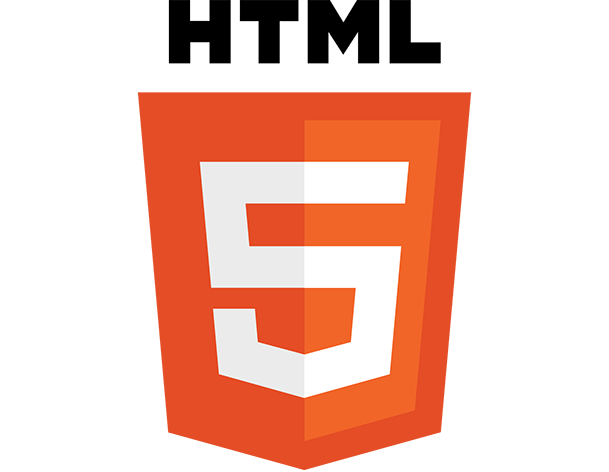 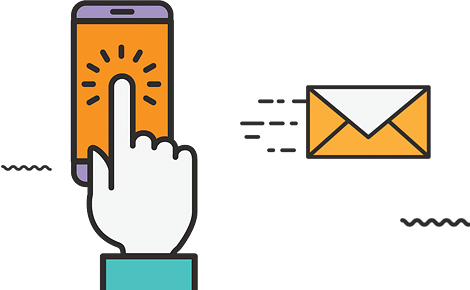 With these new elements it will be very easy to integrate multimedia and graphical content to web without using flash and third party plugins.